River access to the back of the property. – Bordering the Southern Highway for a whole mile. 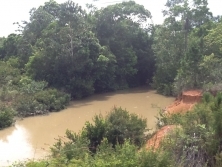 – Big creek running at the back of the property. – Less than two miles from Bella Vista village. – 10 minutes from the port of Big Creek. 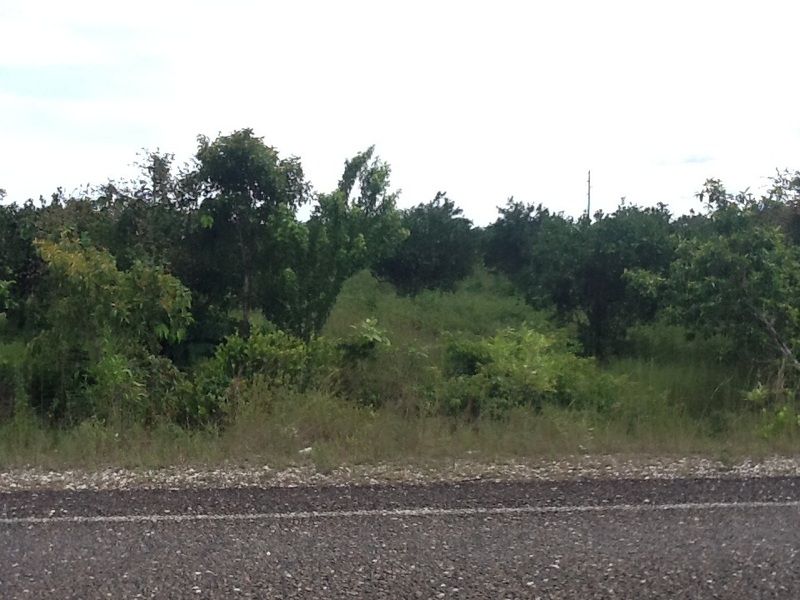 If you are interested in acquiring this parcel of prime Belize land, please contact us using the form below.